The MP-500NV is a professional quality microphone preamplifier designed to re-create the vintage sound characteristics of the early 1970s large consoles. Modern components give the MP-500NV more clarity, punch and performance under normal use. In addition, features like metering before and after the major gain stages let the user drive it ‘creatively’ to greatly expand the range of sonic options. Any microphone will benefit from the power of the MP-500NV preamplifier, including dynamics, condensers and ribbon types. 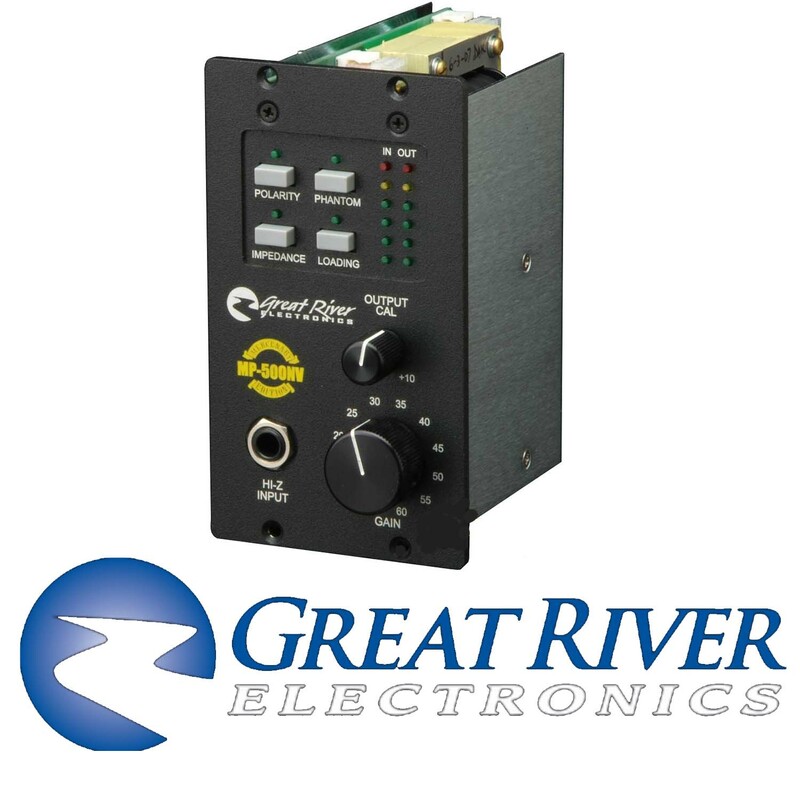 The MP-500NV uses the same audio and metering circuitry found in the NV series preamplifiers. This unit is designed to fit into a ‘500’ series rack using 2 available slots. It receives its power supply from the host rack. The unit is equipped with a HI-Z instrument jack that has its own input amplifier and was designed for ‘DI’ applications. All specifications and performance details are identical to the NV series preamplifiers with the exception of size, weight, patch jack, -10dBv Out. The MP-500NV has been tested and accepted into the VPR Alliance.